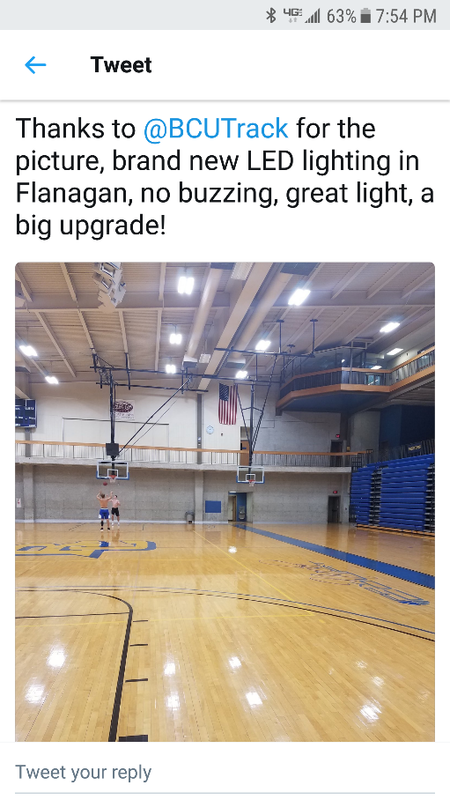 It was an exciting day at Briar Cliff University in Sioux City Iowa when they flipped the switch in the Neuman Flanagan Center and the new LED lights came on. The future is so bright in fact that the basketball and volleyball teams may need sunglasses at practice. 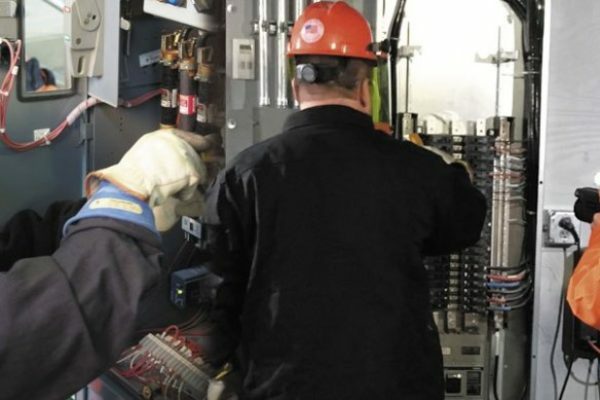 As part of a two-year campus-wide lighting retro-fit project, Thompson Automation and Specialty Services has partnered with Briar Cliff to change out all the old lighting fixtures and install new energy-efficient LED light. 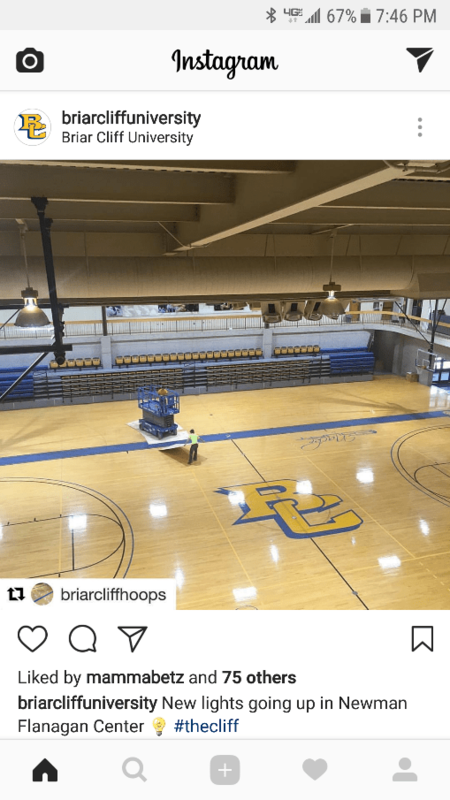 In addition to brighter and higher quality light in the gymnasium; the new LED fixtures cost significantly less to operate, turn on instantly, operate quieter, and don’t put off near the heat that the old metal halide lights did. The change is astonishing. Briar Cliff University is a MidAmerican Energy Trade Ally Partner so not only do they earn exceptional savings from the day to day cost of operating the lights and rebates on the cost of the fixtures, they also earn bonus incentives for the number of lighting efficiency projects they have undertaken. 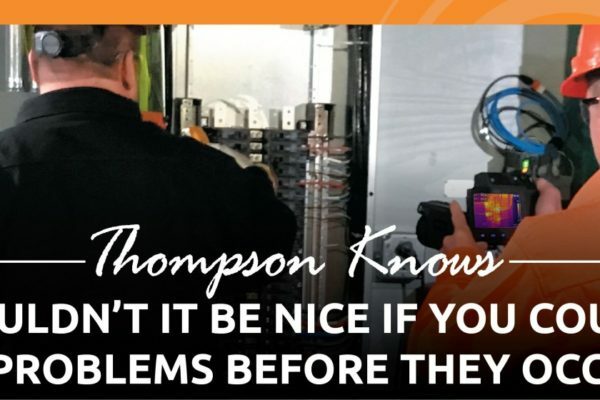 If you ever wonder what new LED lighting could mean for your school be sure to give the experts at Thompson Automation and Specialty Services a call today. 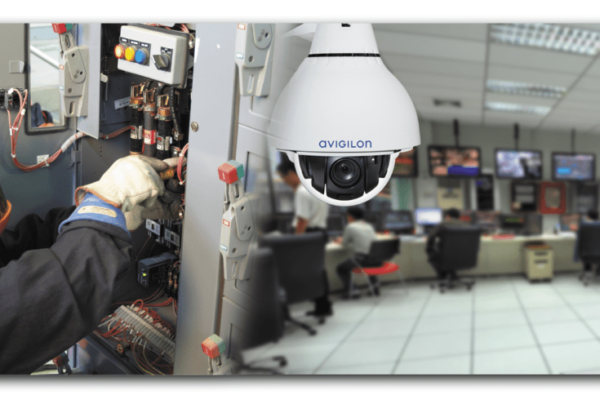 For more than 80-years, they have been exceeding customers’ expectations and delivering results similar to Briar Cliff University.